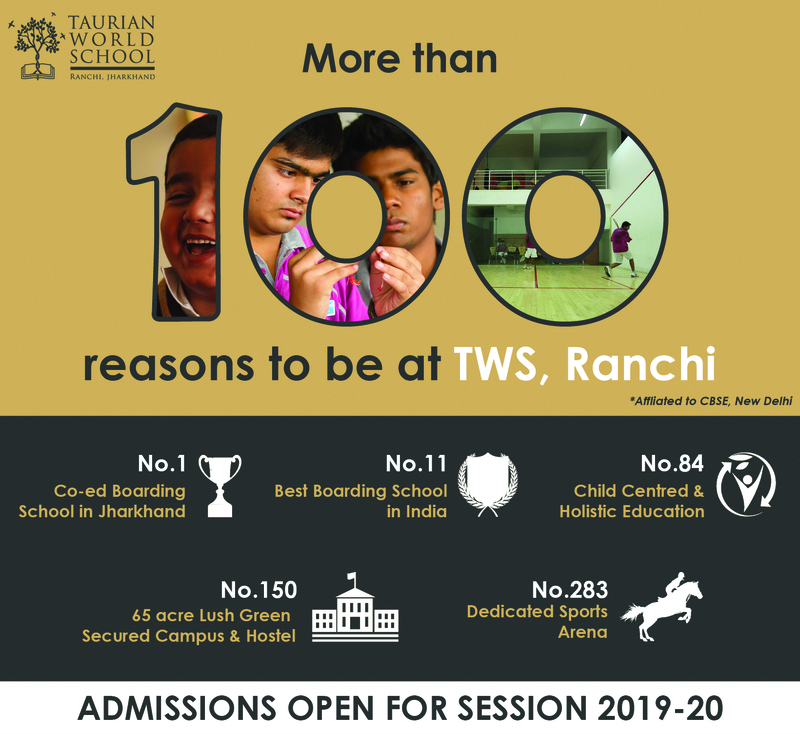 The Academic Block at the Taurian World School forms the most vital part of the 65 acre campus. It is equipped with latest amenities that offer a conducive environment for the holistic development of the students. The aesthetically designed, spacious academic block of the school is fitted with exquisite furniture, that’s designed keeping in mind the outlook of students. Its warm and welcoming spaces have ample natural light that keep it bright. Along with uninterrupted power supply, the school has excellent basic facilities like clean drinking water and hygienic sanitation. 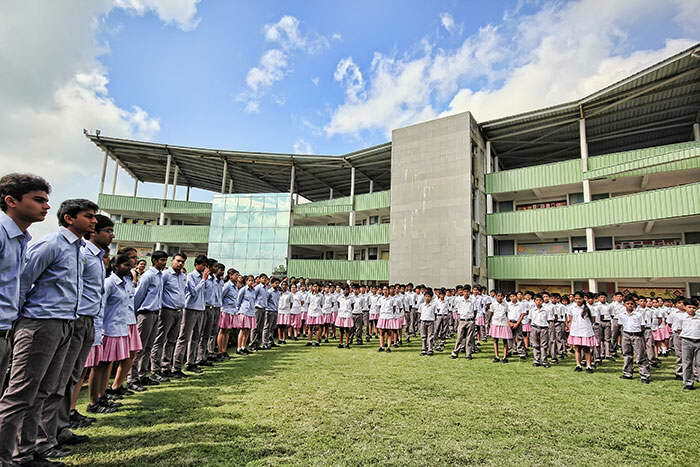 Each of the classrooms is equipped with state-of-the-art teaching facilities that complement the specific learning needs of Primary, Secondary and Senior Secondary students. The look of the block is designed to create the right environment to befit International curriculum.